Big collection of free full version Retro games for Computer / PC. 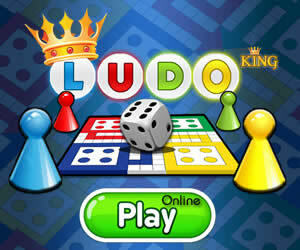 Download free games and play for free. Free games for kids, girls and boys.